“And it doesn’t fit into the neighborhood,” he added. RSS first revealed its Riverside Apartments plan, which will include 14 units for people undergoing rehabilitation for substance abuse, at the city Planning Commission meeting last Oct. 17. The Sixth Ward had only found out about the proposal two weeks before that, and packed a commission meeting to oppose it. 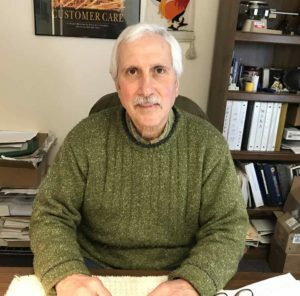 Because of the outcry, Mayor Gary Herzig removed RSS’s proposal from Common Council’s Nov. 6 meeting agenda because he “felt there wasn’t significant opportunity for public input.” Subsequently, Herzig wrote Governor Cuomo to inform him of the city’s opposition to RSS’s housing project. RSS did not respond today to a request for comment. Elected officials – Sixth Ward Council membe, Russ Southard; its county board representative, Danny Lapin, and Assemblyman John Salka – attended tthe meeting and spoke against the housing project as well. “I encouraged residents to organize and to provide multiple comments on record, and to demand transparency from RSS,” Lapin said. 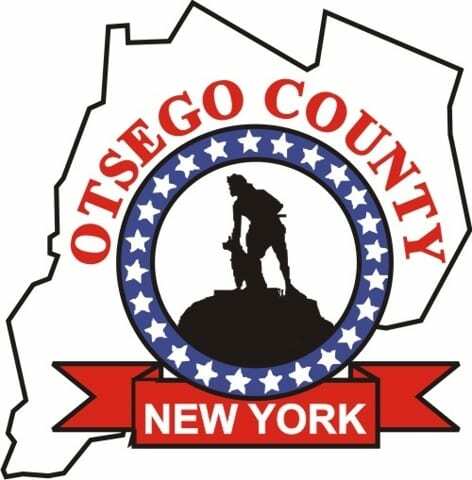 He has invited the Neighbors United group’s members to do just that at the next Otsego County Board meeting, April 3. “RSS’s lack of outreach from the beginning was strange and didn’t inspire confidence,” Lapin said. I support the Sixth Ward Neighbors United completely. First let me say that there is a definite need for well planned re-hab facilities for those suffering from addiction both from the civilian and veterans sector. I ask, Is this the best location to provide a healthy and productive envioronment for those who are afflicted? Is this the only location being considered ? 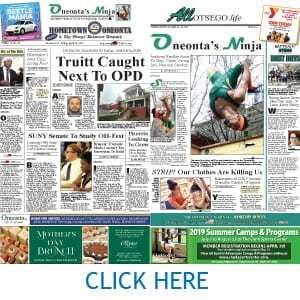 I hope not, how about considering one of the wonderful large non-operating farms throughout Otsego County and develop the infrastructure needed to for these participants? Many of the partipants could be hired to maintain the opperation others could opt to pursue jobs in the surrounding communities. Would this not provide better theraputic outcomes by living and working in a clean, healthy enviornment…heck perhaps the plan could include the possibilty to provide a farming area, to employ those who may want to work in a farming environment, to produce food to sell to folks in the city and surrounding areas. As to the rail yard, clean it up mitigate the pollutants, if any, develop for green space as a trade off for new development in a rural area. Just some thoughts!